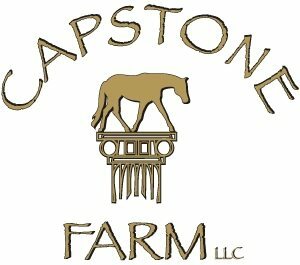 Capstone Farm is a training facility for horses and their riders. We teach horsemanship skills – from care and grooming,to horse-back riding and performance in the show arena and train top quality show horses to have the movement and behavior needed to compete at the highest levels. Our equestrian team clients have won over 150 National and World Titles. In addition to our show team, we also offer summer camps and riding lessons.